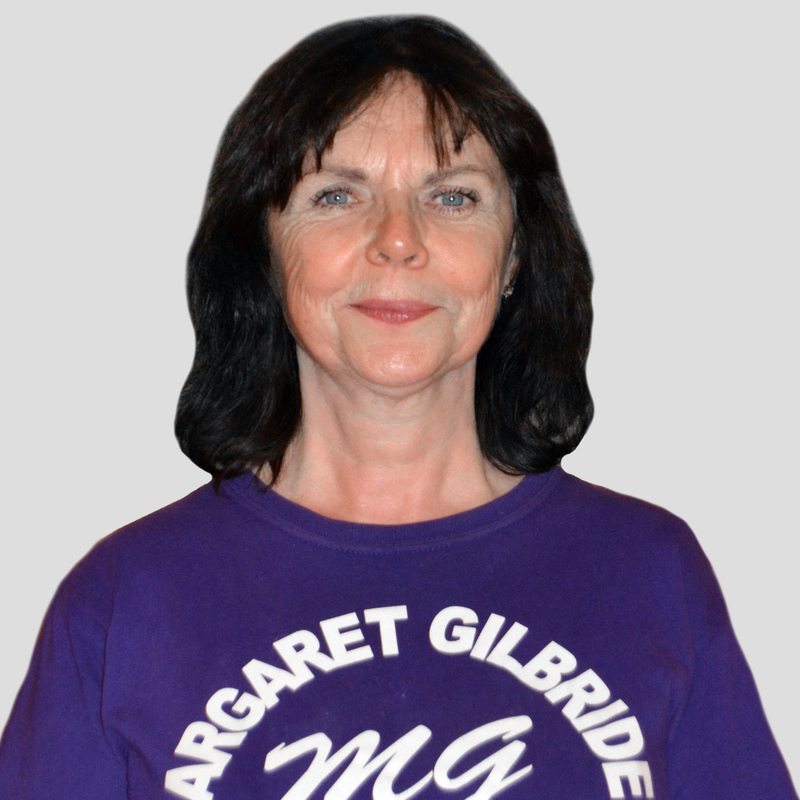 Margaret Gilbride began dancing at the age of seven, taking one class at the Margaret A. Ramsay School of Dancing in the West End of Glasgow. After her first dance recital her parents were approached by Miss Ramsay who recommended, because of the promise shown by Margaret, that she take more classes. As Margaret just loved dancing, she was immediately enrolled in another 4 classes, where ballet, tap, modern, acro/gymnast and Highland were studied weekly. At the age of 16, Margaret was successful in passing her first teacher&apos;s associate exam with the Scottish Dance Teachers Alliance (SDTA) and is now a life member with them. At age 17 she then studied dance full time for three years at the original dance school of Lillian McNeill, where she then qualified in another 3 associations; namely, the Royal Academy of Dancing (RAD) for Ballet in Education, where she is now also a life member, the Imperial Society of Teachers of Dancing (ISTD) and the British Association of Teachers of Dancing (BATD). 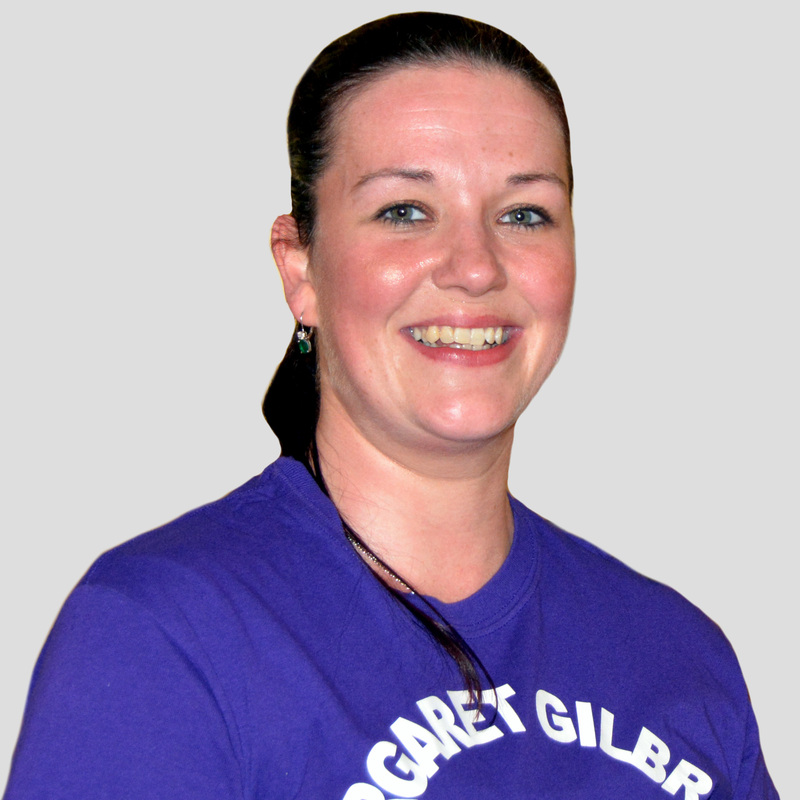 Margaret is also an examiner with the Scottish Dance Teachers Alliance (SDTA) and is the ballet tutor for Higher Dance, a course that began in 2010. The Newton Mearns school has been established since 1972. Margaret also appeared in variety shows in theatres around Scotland in summer shows as a featured dancer. Marianne commenced dancing at the age of 2 years 6 months at the Margaret Gilbride School of Dancing where she went on to be successful with all her grades and medal tests, on many occasions gaining honours and highly commended. Marianne participated in all branches of dance at this school. She also performed in the King&apos;s Theatre panto. At age sixteen she gained her first Teachers Associate exam and since then has gained another two Teachers Associates. Marianne commenced teaching at this school at age 16. As well as being a very successful and popular teacher, choreography is a speciality. We'd love you to join us! Register your interest here.